Here’s where YOU come in. Just as players are nothing without their fans, we’re nothing without you! We want to know what you think! Let your opinion be heard! 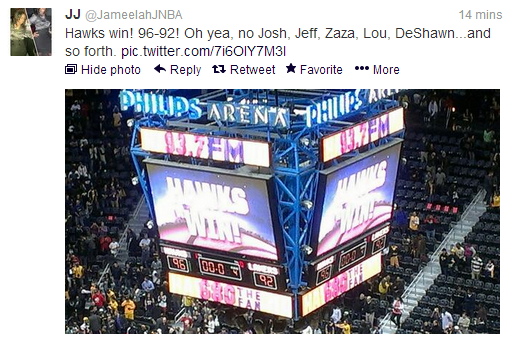 Do you have some Hawks-related photographs you want to share? 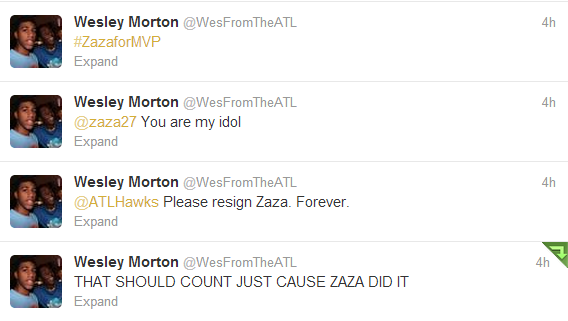 Submit them to atlhawksfans@gmail.com for the Gallery page! For the Fan Voice behind the 2011-2012 season, please click here.